Sunny, unique and unspoiled, the Fiji Islands are one thousand miles of pristine white sand beaches, fabulous coral gardens and azure lagoons…The Mamanuca islands lie in a majestic arc, only a short distance from the mainland of Viti Levu, curving to the north-west, and almost touching the Yasawa chain. There are 13 islands in all, not counting those covered by the Pacific at high tide and they all share in common pristine white sandy beaches, waving palms, crystal blue waters and, at night, the cooling influence of the trade winds.The Mamanucas are essentially volcanic outcrops pushed up from the ocean floor in a gigantic earthquake thousands of years ago. Some are especially significant in Fijian folklore. 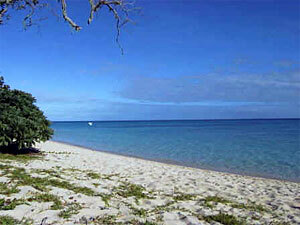 The Yasawa Islands have a different ambience. They are a chain of 16 volcanic islands and dozens of tiny islets stretching 80km in a north-north east direction off the west cost of Viti Levu. Fiji has some of the best diving and surfing in the world. Choose from a variety of vessels to explore the many islands, lagoons, and tropical reefs. The Vava’u group of islands in the ancient Kingdom of Tonga has some of the most beautiful islands in the world, where the water is clear and clean, the sailing conditions just right, and the anchorages and places to cruise outstanding. Tonga has been renowned for over 200 years as the Friendly Islands – come and experience the friendliness for yourself. This tropical island chain located 480 miles south-east of Fiji (just west of the International Date Line) is made up of 170 islands, 45 of which are occupied. Tonga was first settled 500 years before Christ, and currently has a population of 100,000. 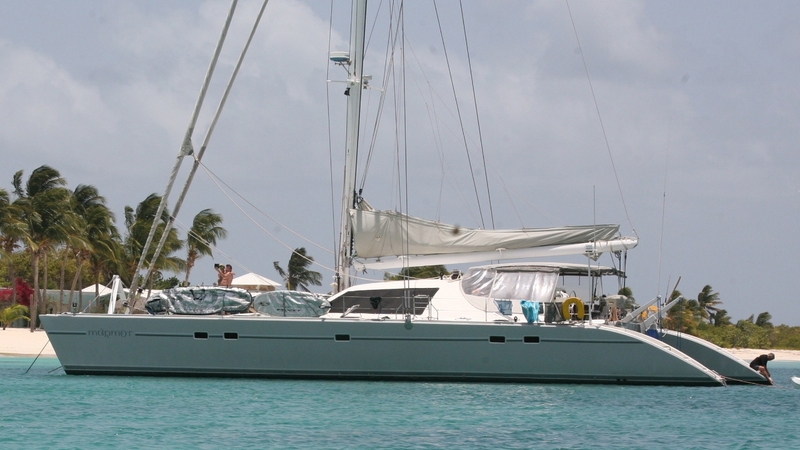 Gentle Southeast trade winds and a beautiful climate create excellent sailing conditions. 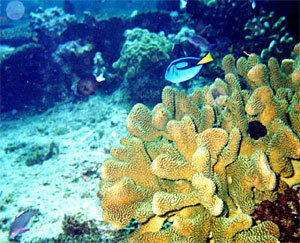 The water surrounding the islands boasts black coral and virtually undisturbed Reefs. Tropical flowers and friendly people contribute to the enjoyable, relaxed atmosphere.